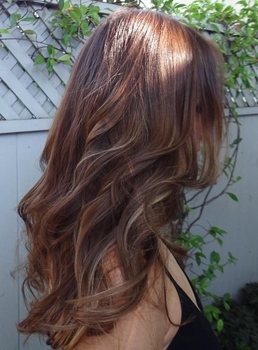 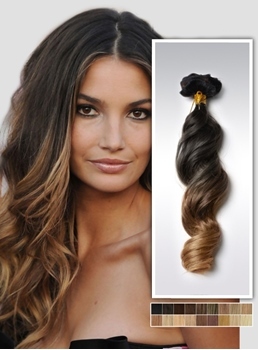 Do you want to add an ombre style or make your short hair look longer? 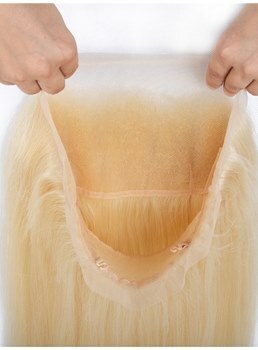 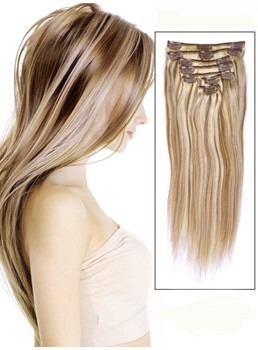 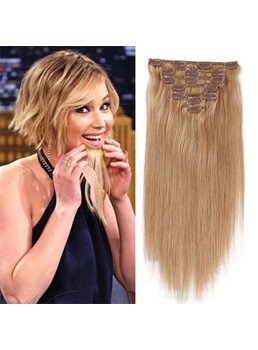 Then hair extensions will be a good choice to make some changes. 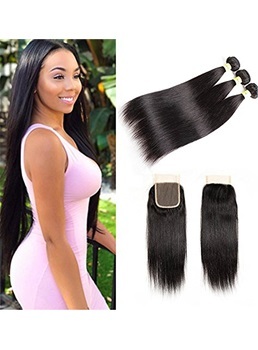 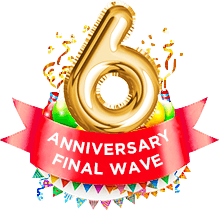 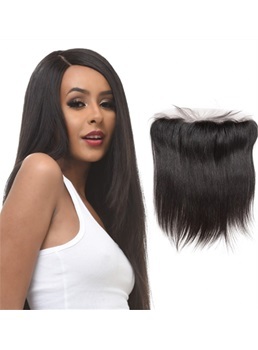 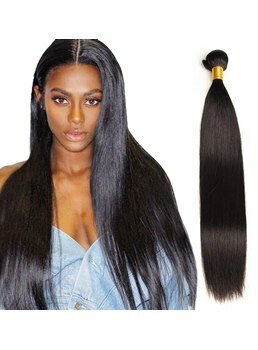 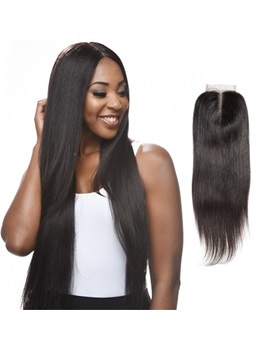 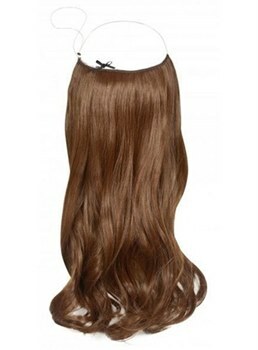 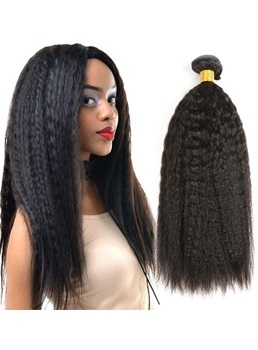 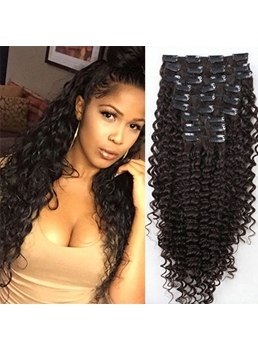 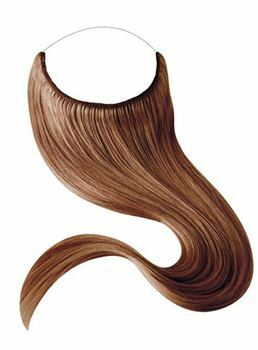 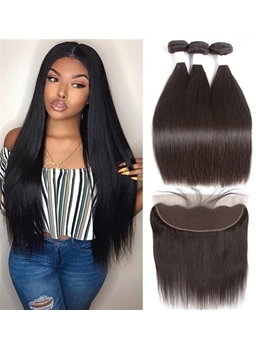 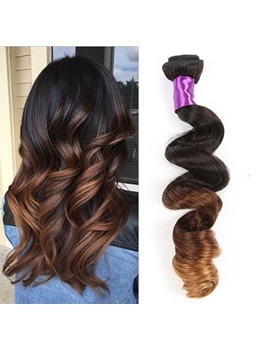 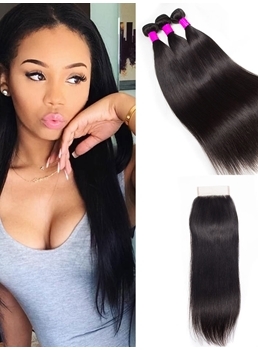 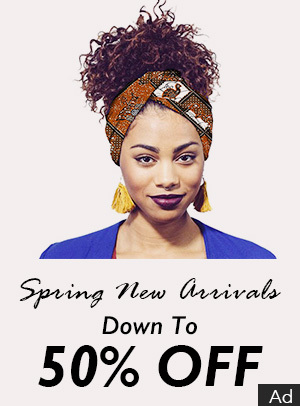 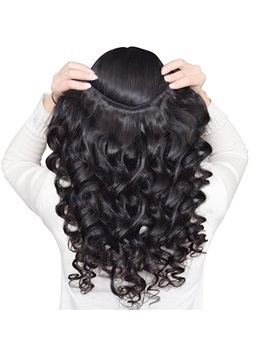 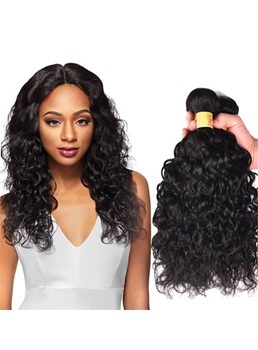 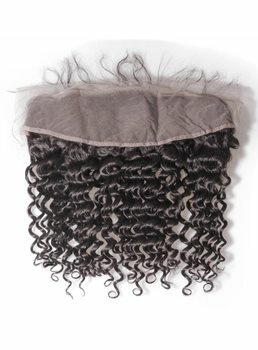 Wigsbuy brings various hair extensions like clip in , micro loop ring , ponytail, closures , hair pieces and more for you to enrich your hairstyles. 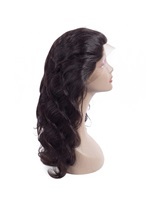 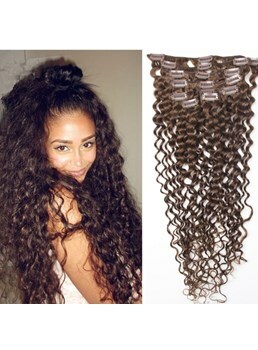 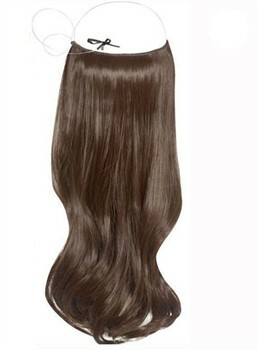 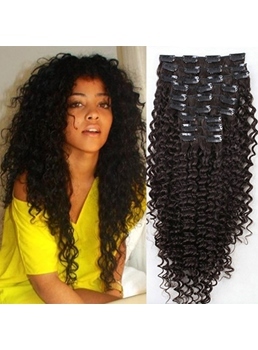 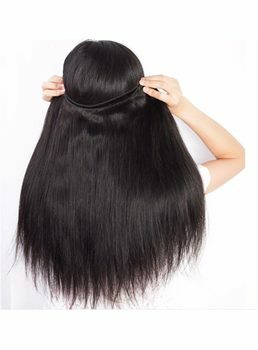 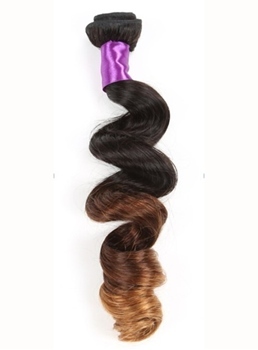 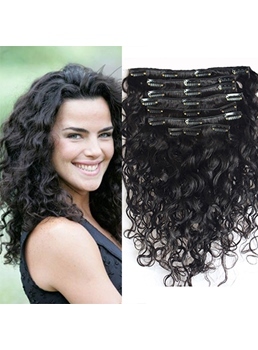 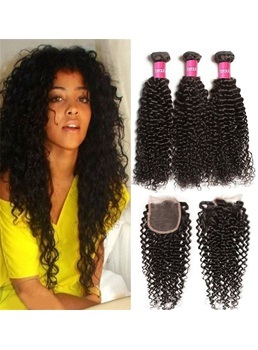 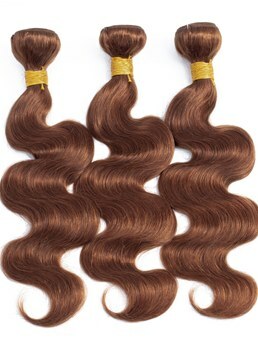 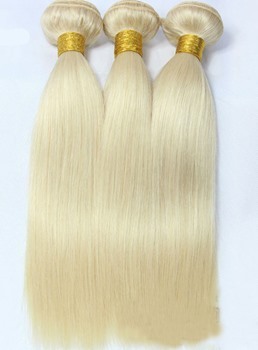 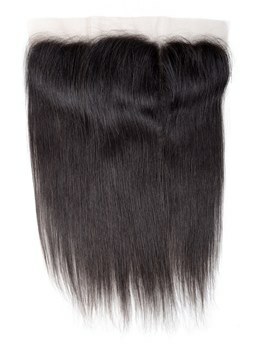 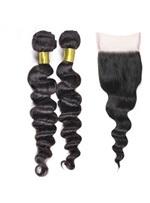 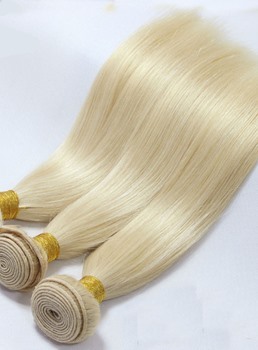 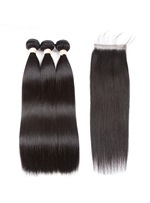 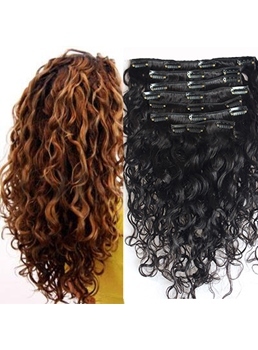 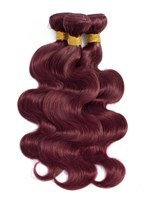 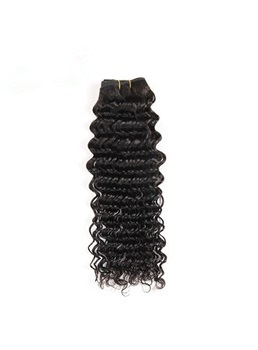 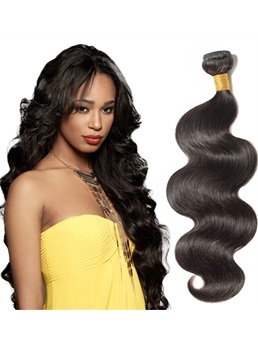 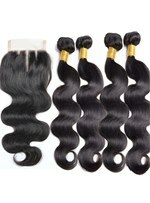 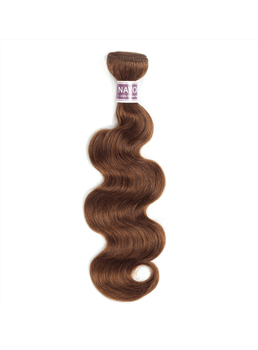 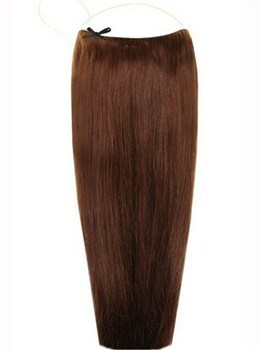 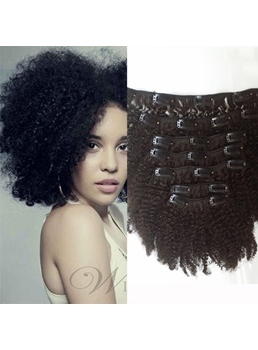 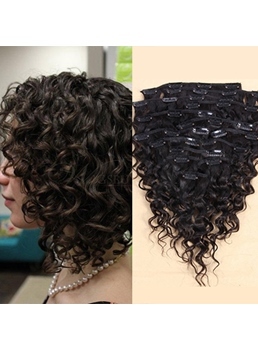 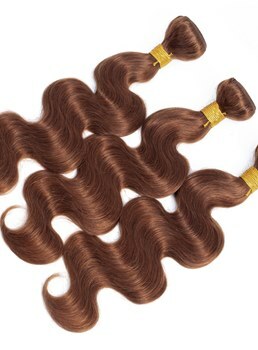 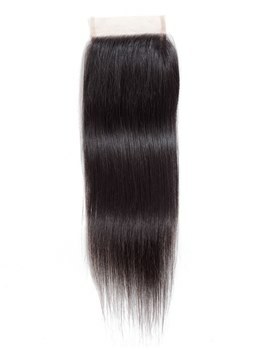 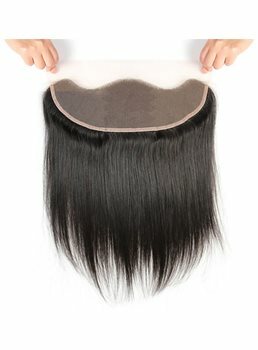 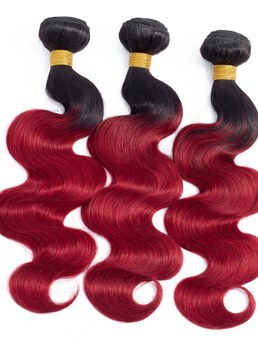 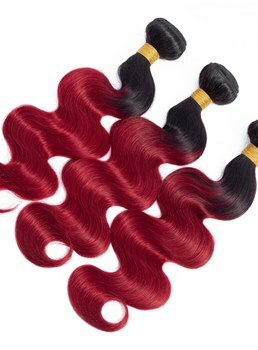 No matter it is the style of straight, curly , wave or the material of human hair and remy human hair , you can find all. 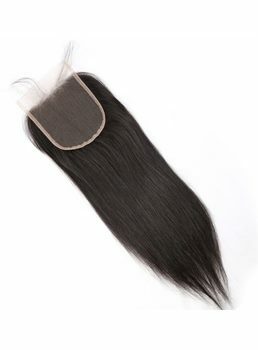 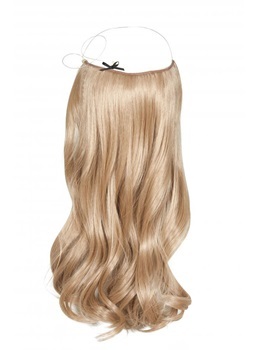 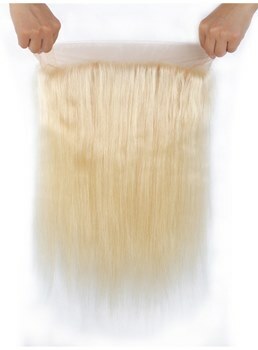 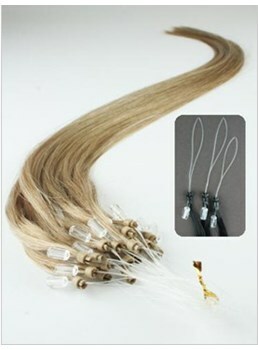 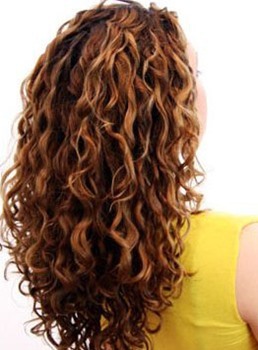 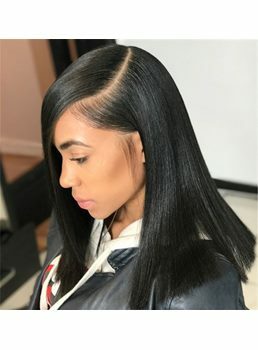 These hair extensions are one of the fastest and simplest ways to add volume and length for your hair without spending too much, at the same time they are easy wearing, easy caring, high cost-effective and good breathability. 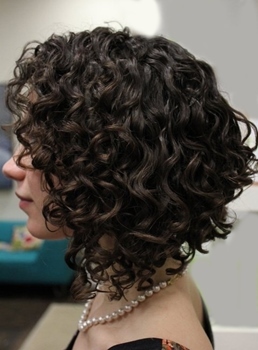 Want to change now? 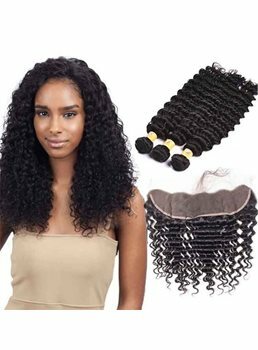 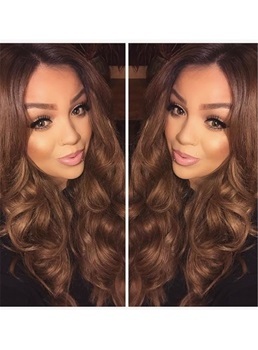 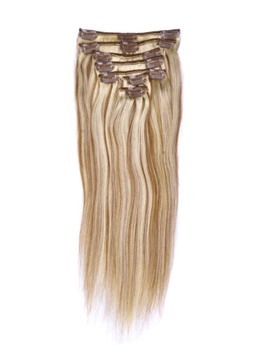 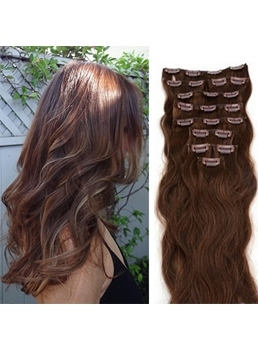 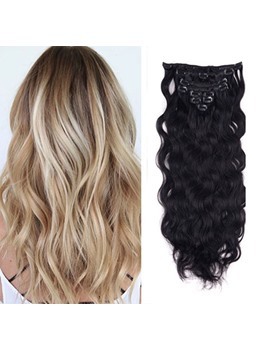 Just choose your favorite hair extensions at Wigsbuy and make you as awesome as ever.